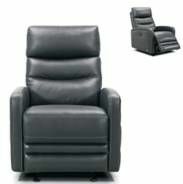 Maxi recliner in manual or electric , available in fabric and leather as a 3 seater , 2 seater and single. 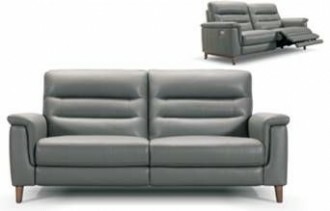 Hargen lazboy ,available in fabric or leather also with swivel rocker or without. 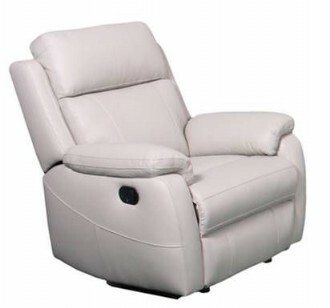 Flora electric recliner , avialable only in leather as a 3seater , 2 seater & single. 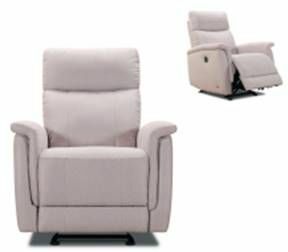 Florence electric recliner , available only in fabric as a 3 seater , 2 seater & single. 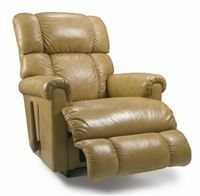 Arlo recliner chair , available in leather or fabric , manual or electric recliner. 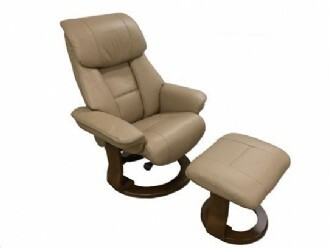 priced from $995. 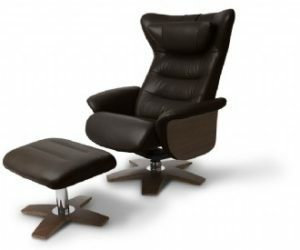 Paulie recliner chair , available in leather or fabric , manual or electric recliner . 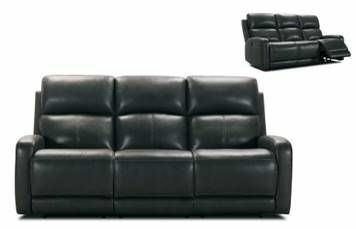 priced from $995. 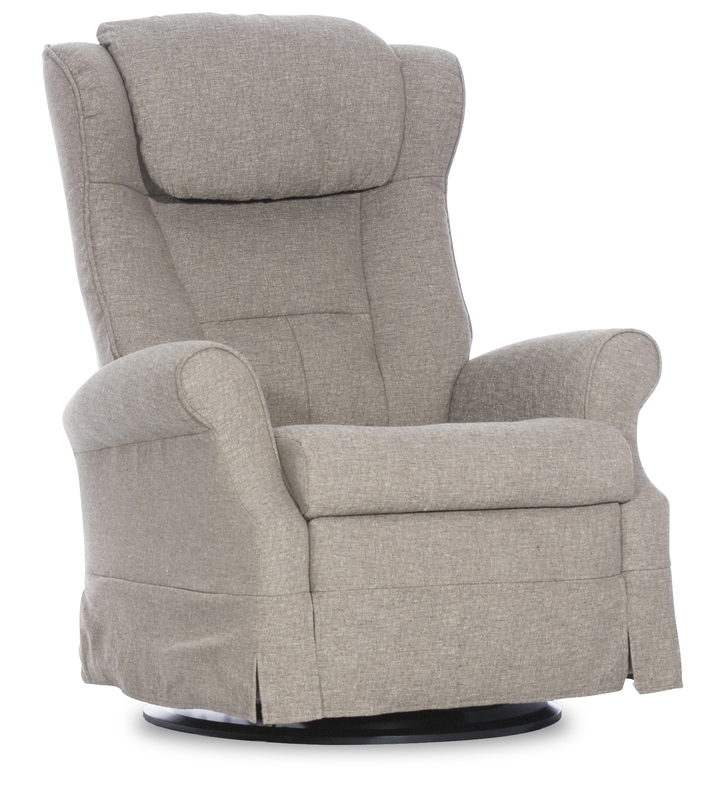 Astoria recliner. 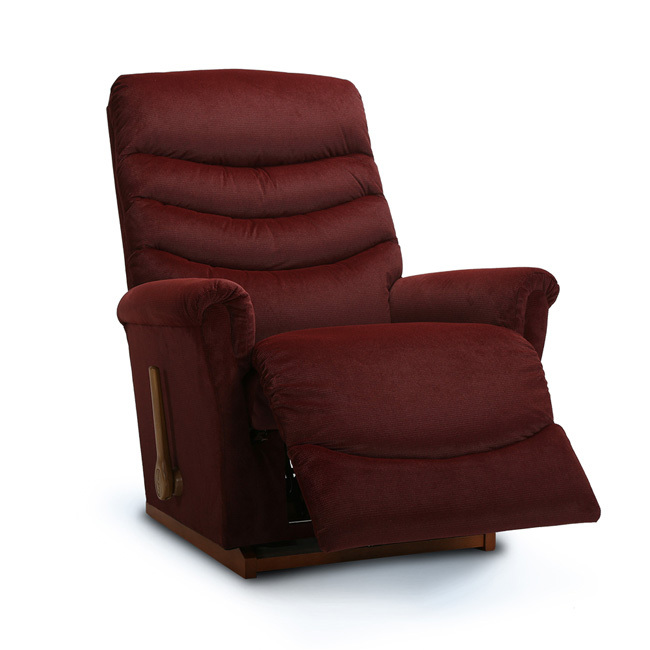 available as a manual or electric recliner also as a electric lift chair in fabric or leather. 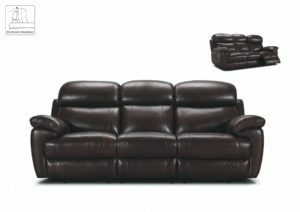 Bennett lazboy, available in fabric and leather also with swivel rocker or without. 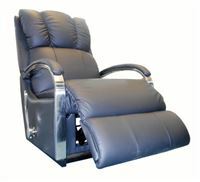 Sammy recliner , available in fabric or leather as a manual or electric recliner ,electric adjustable head rest . 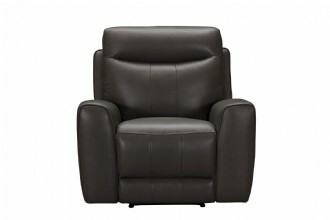 Pinnacle lazboy,available in fabric and leather also with swivel rocker or without. Nora lazboy,available in fabric and leather also with swivel rocker or without. 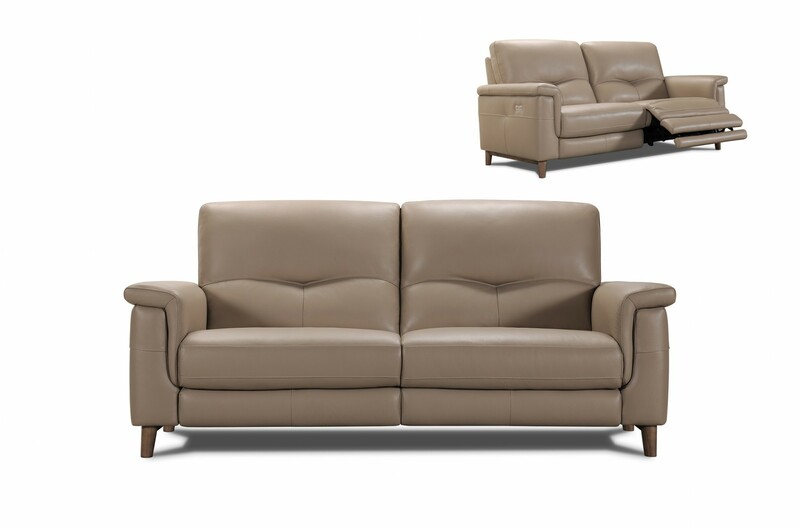 Mercury lazboy , available in fabric and leather also with swivel rocker or without. 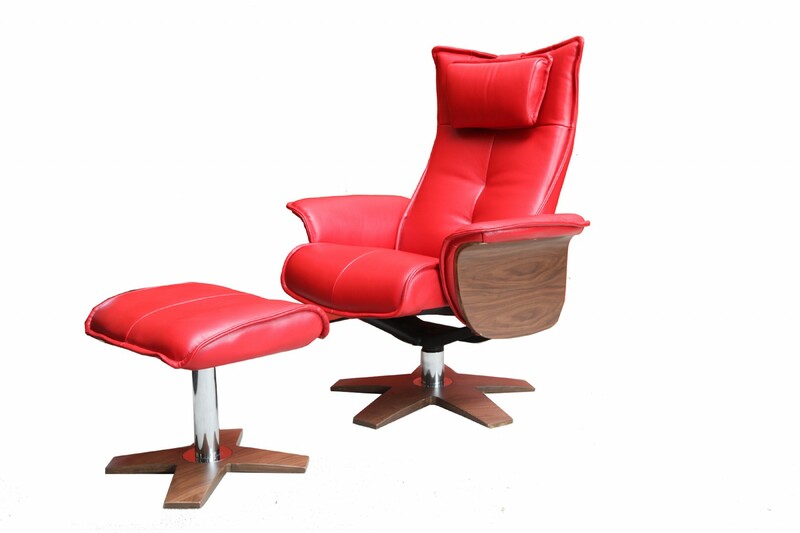 Lexus recliner and stool in genuine leather , swivel base , adjustable head rest . Alfredo recliner and stool in genuine leather , swivel base , adjustable headrest . 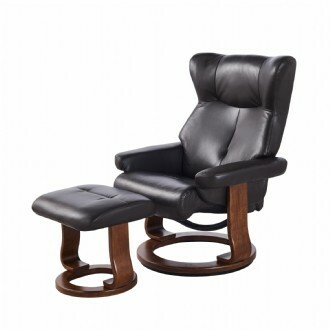 Moose recliner and stool in genuine leather , swivel base , adjustable headrest . Sigma recliner and stool in genuine leather , swivel base , adjustable headrest . Angelo recliner and stool in genuine leather , swivel base , adjustable headrest . 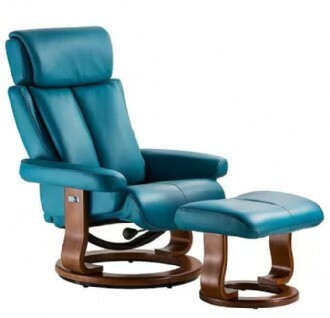 Viva recliner and stool in genuine leather , swivel base , adjustable headrest . 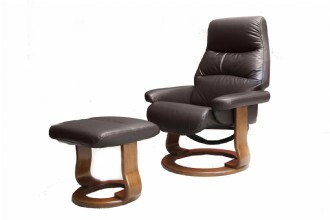 Totoro recliner and stool in genuine leather , swivel base , adjustable headrest . 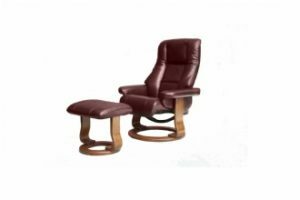 Scania recliner and stool in genuine leather , swivel base , adjustable headrest . 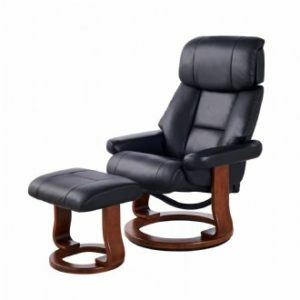 Trento recliner and stool in genuine leather , swivel base , adjustable headrest . Forte recliner and stool in genuine leather , swivel base , adjustable headrest . 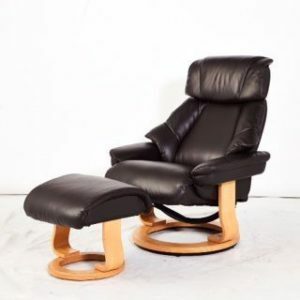 Tocka recliner and stool in genuine leather , swivel base , adjustable headrest . Houston recliner avaiolable in fabric or leather manual or electric recliner . Heather recliner , available in fabric or leather , manual or electric recliner . 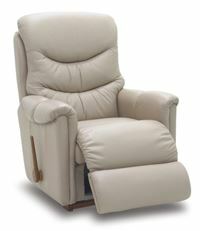 Tui recliner ,available in fabric or leather , manual or electric recliner . 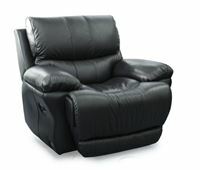 Jade available in fabric or leather , manual or electric recliner . 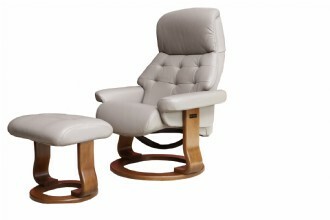 Kowhai available in fabric or leather , manual or electric recliner . 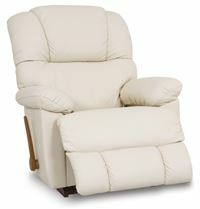 Grace available in fabric or leather , manual or electric also battery operated recliner . 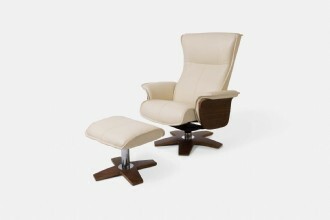 Sachiel available in fabric or leather , manual or electric recliner . Suzie available in fabric or leather , manual or electric recliner . 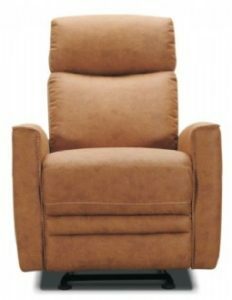 Texas available in fabric or leather , manual recliner .